Starting with a set of pre-existing educational videos and workbooks, I led a small team to augment and repackage the material to create a much larger, more comprehensive learning set with integrated automated services delivered on a subscription basis. 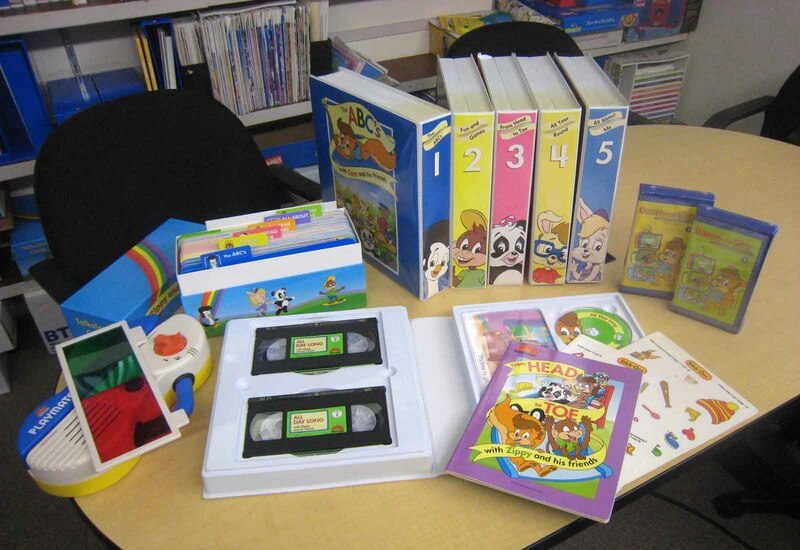 My primary project was to design and create a set of 6 CDROMs to accompany the curriculum laid out by the videos. On this project, I designed all games, performed UI design, graphic design and development management of the package. I managed a team of Taiwanese developers to produce the CD set in 2 years for under US$300k. In addition, I was responsible for Art direction for the entire Zippy project - determining overall look and feel, supervising packaging design, etc. I fleshed out the activity books and collaborated on original video scripts. I co-wrote 6 of 11 original children's songs and managed vocal recordings. I drew storyboards for, produced, directed and supervised editing of 11 educational music videos (in less than 2 weeks for under US$15k). I also designed the template for the automated phone service lessons and the template for the monthly mailing. Zippy! English for Kids was released in 2 years - approximately half the time required for previous comparable products and at a small fraction of the cost. Learning Technologies Ltd used it as the flagship product for an entirely new division of the company.